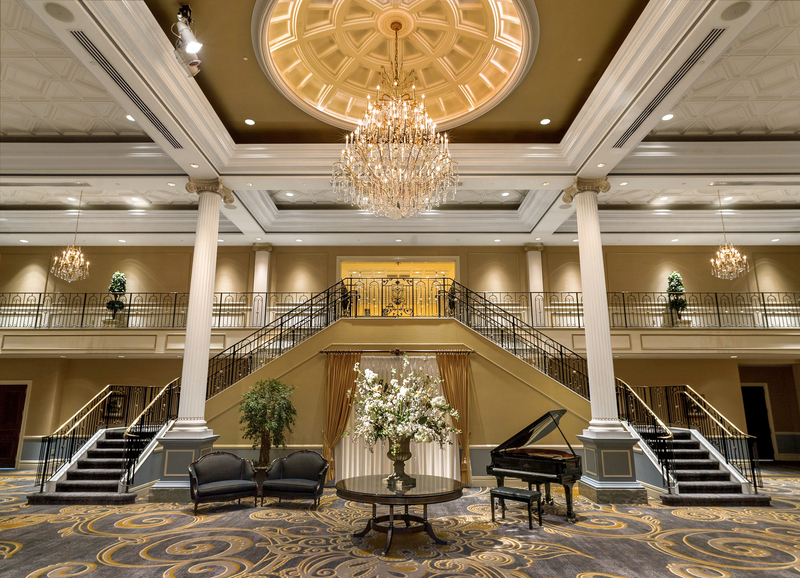 The New Jersey Society of Municipal Engineers will host a general membership meeting on Wednesday, April 3, at The Palace at Somerset (333 Davidson Ave.) in Somerset. Registration starts at 9:30 a.m. Registration for the morning session (10 a.m. until noon) is $110 for members, $160 for nonmembers. In the morning session, speaker Laine Rankin of NJDOT will discuss the topic of local aid and economic development. In the afternoon session, speaker Jim Pursell will discuss asset management and teach how to simply inventory and manage assets to maximize your invesetment. Additionally, speaker Wally Percy will discuss asphalt paving systems, outlining the different pavement preservation treatments, as well as best practices and job references. Online registration is available. Please register by Monday, April 1. No phone reservations will be taken. Now is the time ... JOIN NJSME! The NJ Society of Municipal Engineers will be publishing the 2019 Membership Directory. Please be aware that the deadline for submissions is Monday, April 1. The directory will be distributed to over 500 engineers, associates and business affiliates in the surrounding area. The directory will include a list of NJSME members, state department agencies and the New Jersey townships and municipalities. This is a very valuable publication. We hope that you will purchase your ad space today! If you would like to purchase an advertisement in this year's directory, please click here to download the form to reserve your space. An invoice will be mailed to you for the amount of your ad. Ad copy is due by Sunday, April 14. You can send the final copy to Advertising Coordinator Kelly Biddle as a PDF, EPS, JPG or TIF file with supporting fonts and graphics. All ads will be printed in black and white. Prime placement ads (inside front, and back) are reserved on a first-come, first-serve basis. Feel free to call 609-393-0102 if you have any questions! Want to be more SOCIAL? NJSME wants to hear from you! In an effort to connect with New Jersey municipal engineers and communities across our state, we've launched new Facebook, Twitter and LinkedIn profiles for NJSME. Please follow, like, post or tweet and tag NJSME, so more people can learn about who we are and what we do!